3. The revolutionary alliance, National Democratic Front (NDF), was founded on April 24, 1973. 4. 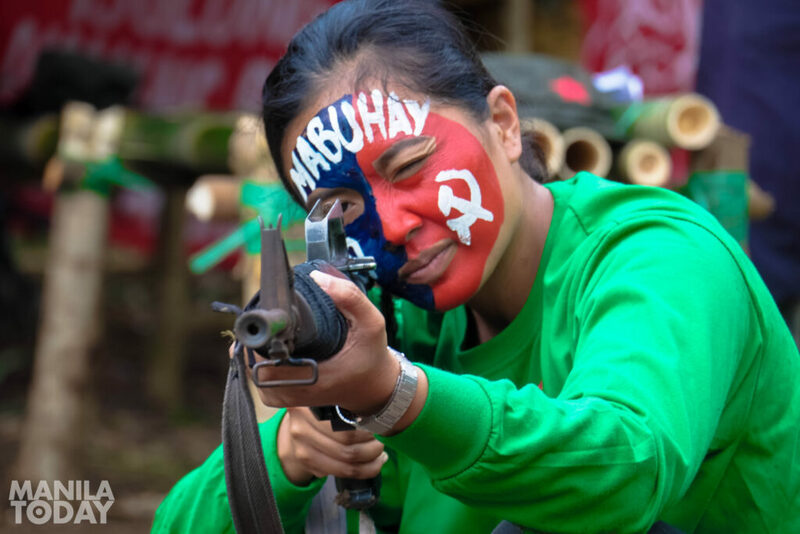 The CPP-NPA-NDF view armed revolution as the effective and ultimate solution to replace the existing system which they believe is already beyond redemption. 5. 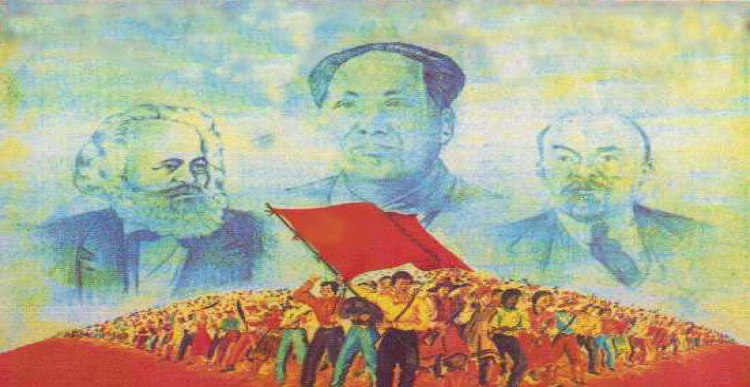 Since its inception, the CPP has been inspired by the teachings of communist leaders Karl Marx, Frederick Engels, Vladimir Lenin and most especially Mao Zedong, because of the country’s similarities to the conditions in China before the victory of the Chinese revolution in 1949. 6. 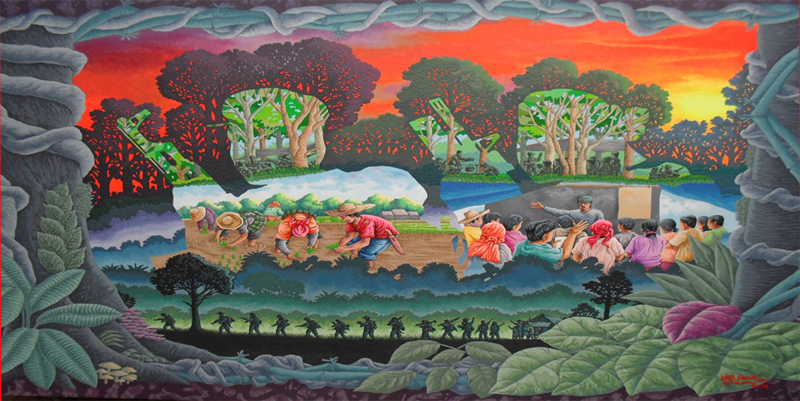 The early leaders of the NPA came from veteran members of the Huk army, which led the Filipino resistance against the invading Japanese force during World War II, peasants and the youth. 7. 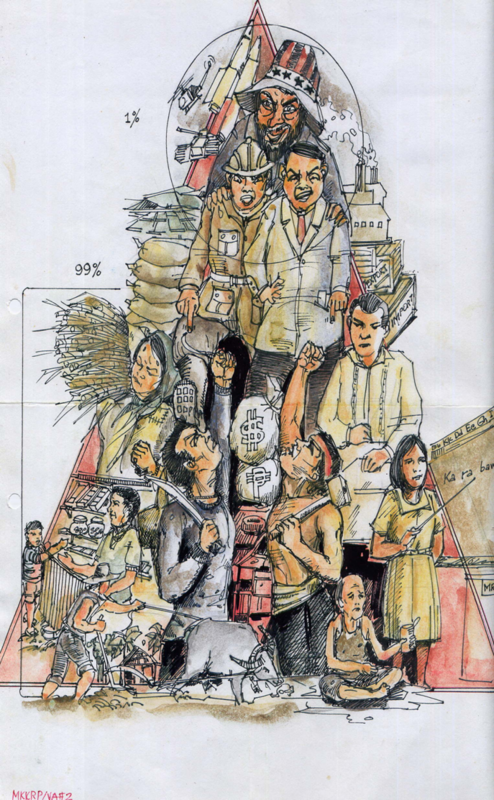 The NDF laid out its 10-point program (later expanded into a 12-point program) as basis of unity in establishing a people’s democratic republic. 8. 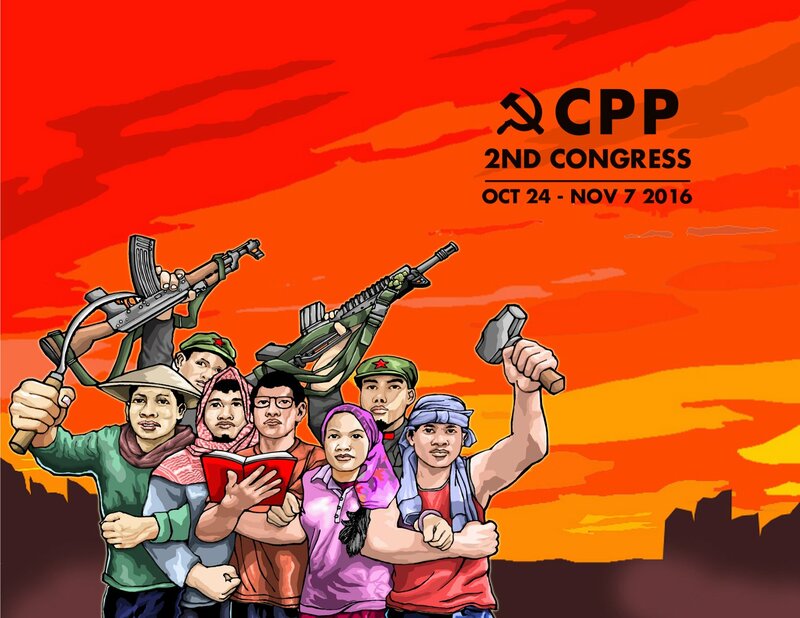 The CPP held its historic second congress in December 2016. 9. 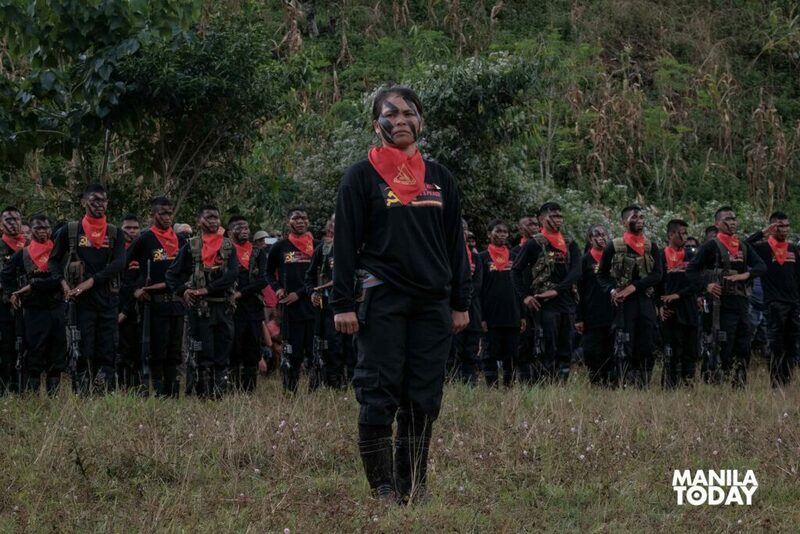 The Maoist military strategy of encircling the cities from the countryside was adopted by the CPP which was unprecedented because no archipelagic nation has ever done this. 10. The NPA preserved its strength and thrived even under the harsh conditions during Martial Law. 11. It waged a nationwide guerrilla war without the geographical advantage of Vietnam whose neighboring states were either communist or anti-American. 12. In the 1980s, most of the communist parties in Southeast Asia have been already defeated or disbanded but the CPP achieved remarkable military strength and political influence during this period. 13. 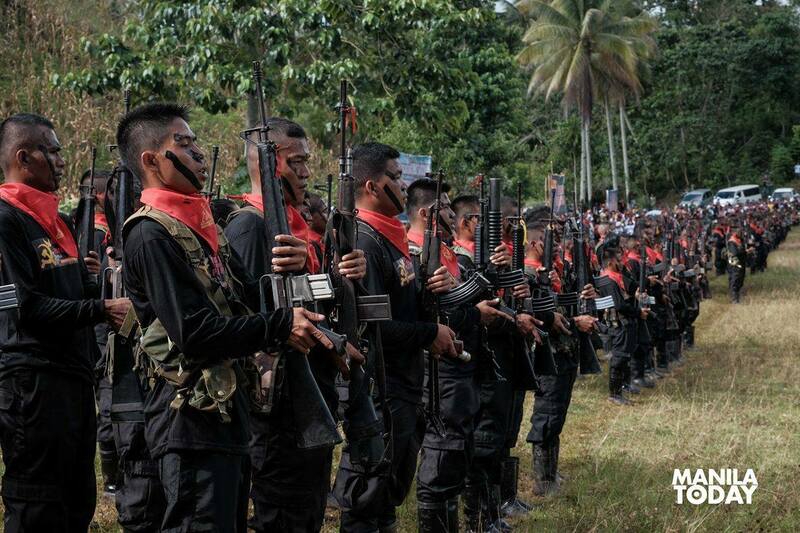 The Armed Forces of the Philippines has claimed that the NPA reached its peak in 1986 when the number of its fighters was estimated to be about 25,000 across the country. The NPA has denied that it reached this size. 15. The reestablishment of the CPP was a legacy of the rectification movement initiated by young activists who summed up the experience of the old Communist Party (Partido Komunista ng Pilipinas, 1930) which suffered significant political losses in the 1950s. 16. Three decades later, the CPP would launch another rectification campaign to reaffirm its founding principles. 17. When the Soviet bloc disintegrated, the CPP was among the few communist parties in the world which continued to defend Marxism. It argued that revisionism, not socialism, which was discredited when Soviet Russia collapsed in the 1990s. 18. 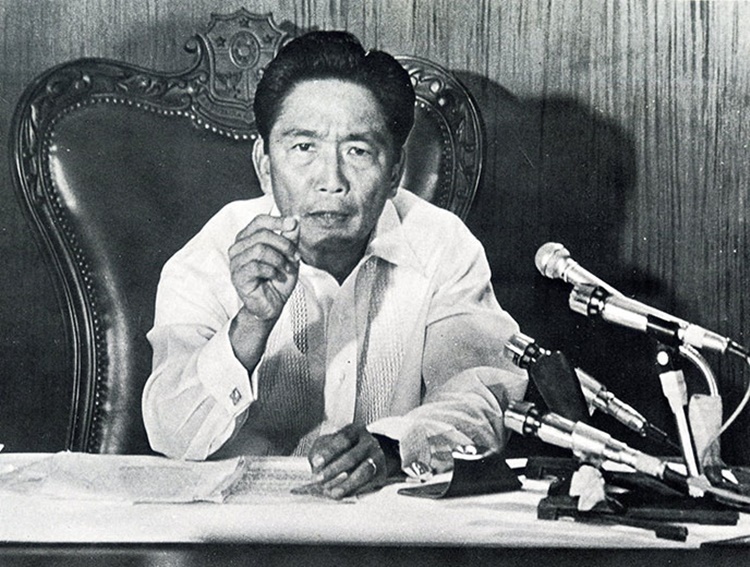 The CPP became the first Philippine political party to admit that it committed serious political and line errors in the 1980s. 19. According to the CPP, these grave mistakes led to the substantial reduction of its mass base and mass support most especially in the provinces. 20. The CPP also apologized for the excesses and human rights violations perpetrated by some NPA units. 21. The rectification campaign lasted throughout the 1990s which the CPP credited for the resurgence of the local mass movement. 22. The continuing political influence of the CPP is disputed by the government; the CPP maintains that Red political power exists in various fronts across the country. 23. The CPP benefited from the revival of progressive activism in the 1960s which came to be known as the national democratic movement. 26. The CPP commitment to end inequality and oppression has attracted the support of many sectors and intellectuals. 27. 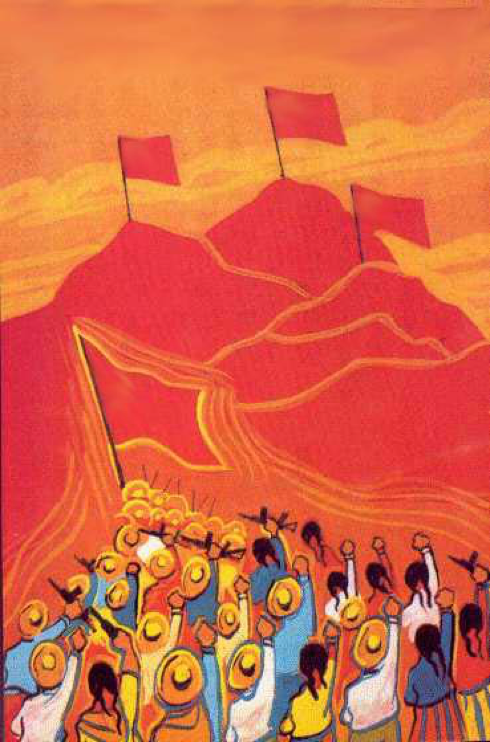 Women’s rights, gender equality, IP empowerment, environment protection, workers rights, socialized housing, free education, free healthcare – and many other advocacies we hear today have been articulated already by the cadres of the CPP-NPA-NDF in the late 1960s and early 1970s. 28. CPP recognizes and promotes LGBTQI+ marriage among its members and in areas under its control. 29. The Philippines is the only country in the world without a divorce law. It’s partly inaccurate since the CPP allows divorce for its party members. 31. Through its nationwide network that can reach the remotest parts of the archipelago, the CPP has immensely contributed to the spread and development of the Filipino language. 32. From the start, the CPP has consciously and creatively used the language of the masses in its publications, organizational documents, and community activities. 33. It has also pushed for the preservation, enrichment and popularization of our cultural heritage, especially the protection of IP practices. 34. The political practices of the CPP also had a profound impact in the academe. Marxism and its related subject matters became proper academic disciplines after the CPP gained strength and influence in the 1970s. 35. 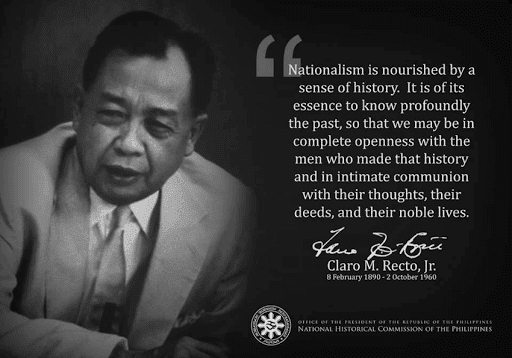 The CPP also encouraged the mainstreaming of nationalist historiography and radical scholarship by challenging academics to merge theory and practice, revise the colonial orientation of PH education. 36. 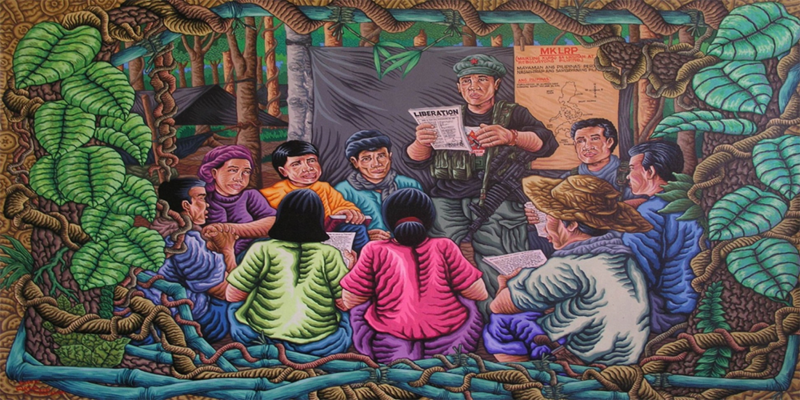 The peace talks between the NDF and successive Philippine governments started in 1986. 37. Both parties signed several agreements including the landmark agreement known as the Comprehensive Agreement on Respect for Human Rights and International Humanitarian Law or CARHRIHL in 1998. 38. 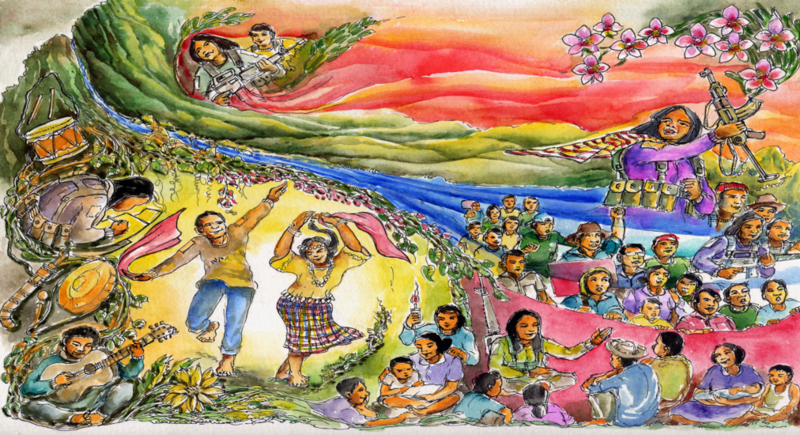 The next major agenda in the peace negotiations will tackle the social and economic reforms that are needed to resolve the structural inequalities in Philippine society. 40. The CPP was outlawed which prevented it from participating in the elections or revealing the identities of its leading cadres and members. 42. But even if membership in the CPP is no longer a crime today, it is still dangerous to express support for the CPP because of the continuing irrational red scare in the mainstream bureaucracy, especially in the armed forces. 42. The CPP has rejected the current reactionary electoral politics since it views the exercise as futile and a sham democratic ritual manipulated by the moneyed and warlord elite parties. 43. It said that it respected the decision of some progressive and patriotic forces to join the reactionary elections but it remained firm in asserting that the principal form of struggle to achieve genuine change is still the protracted people’s war. 44. 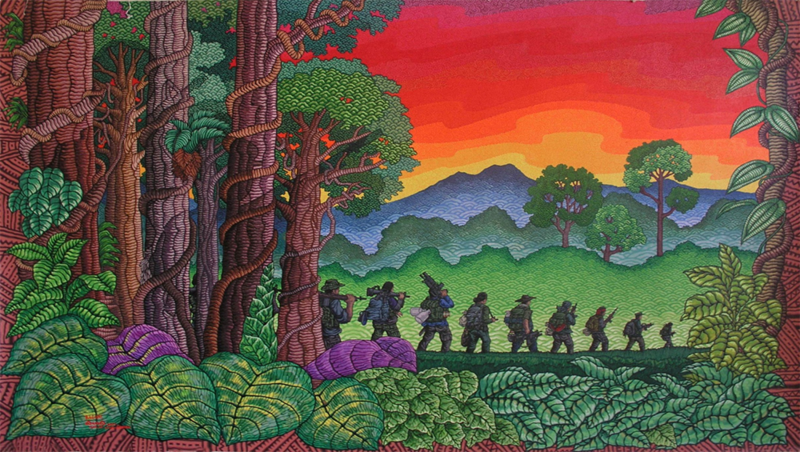 In 2002, the CPP-NPA was listed as a terrorist organization by the United States government. 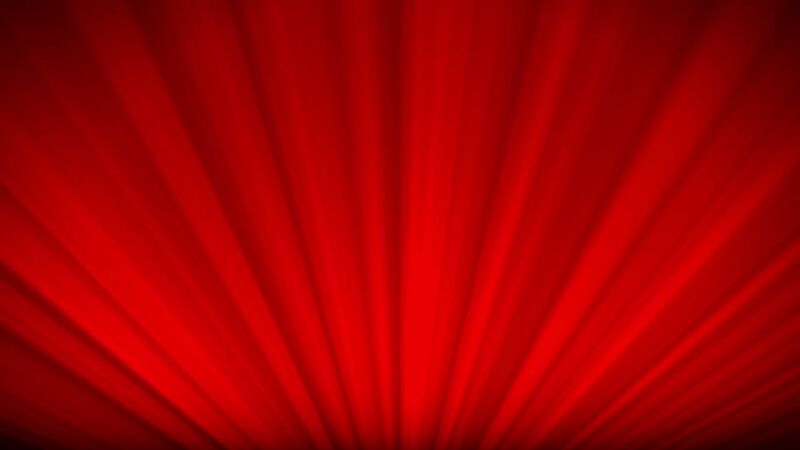 47. International humanitarian law prohibits recruitment of soldiers under the age of 15. CPP policy prohibits recruiting of combatants who are below 18 years old. 48. Joma Sison is the founding chairman of the CPP. 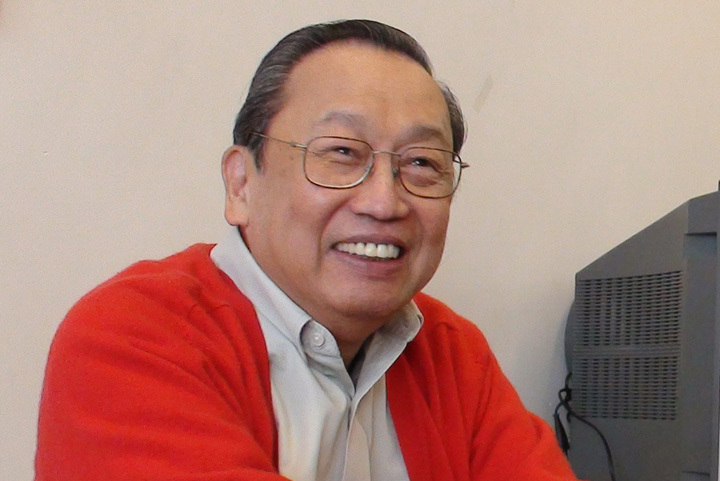 Sison sought asylum in the Netherlands after Cory Aquino cancelled his passport while he was in a lecture tour in Europe in 1988. 49. 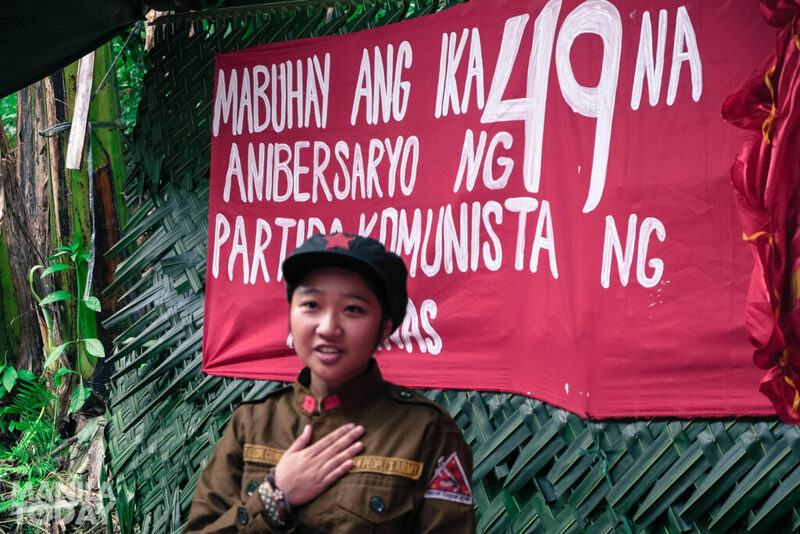 The CPP@50 leads Asia’s longest-running communist insurgency; and the world’s longest Maoist revolution. 50. 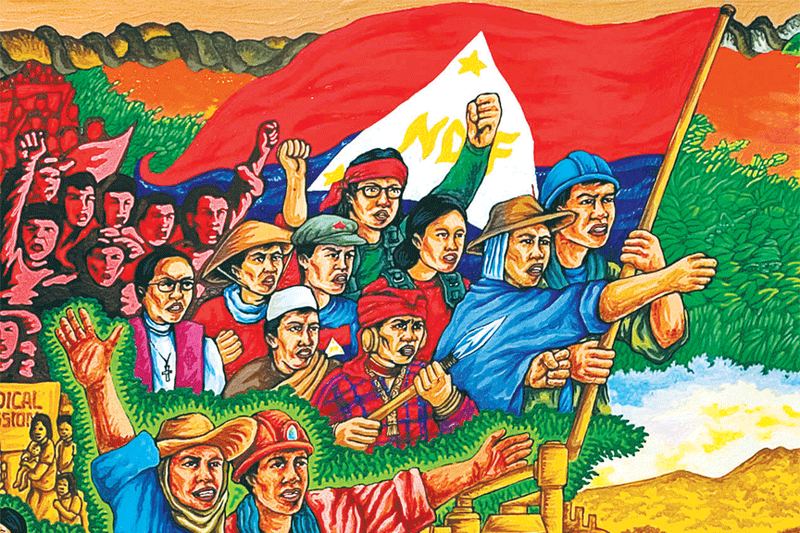 The revolutionary struggle of the CPP-NPA-NDF remains a formidable alternative that gives hope to many, including this author. This thread is based on an article by the author published in Bulatlat.com. Images from the websites of Jose Maria Sison, Philippine Revolution Web Central and other online sources (ctto).